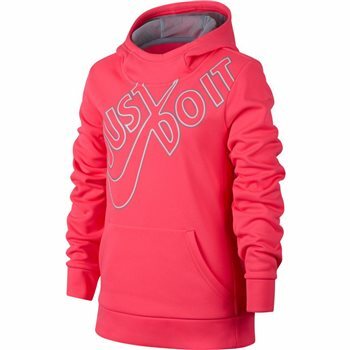 Delivering lightweight warmth in a versatile, pullover design, Girls' Nike Therma Training Hoodie is made with brushed, fleece-constructed yarns for an exceptionally soft, comfortable feel. 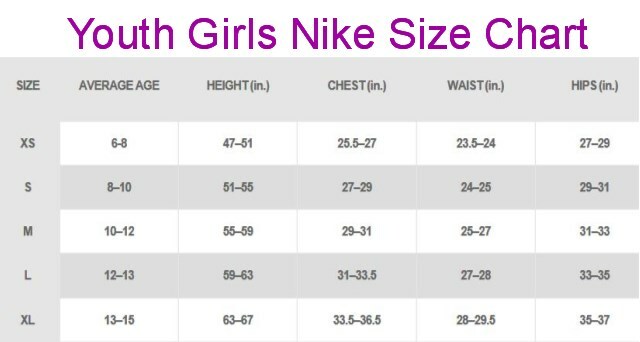 Nike Therma fabric delivers lightweight warmth. Mesh-lined hood provides extra coverage. Pullover design offers allover comfort. Spacious front pocket warms hands and stores small items.